Michael Walker is an American custom knifemaker and sculptor based in Taos, New Mexico. Walker is the inventor of over 20 different knife mechanisms including the Walker Linerlock for which he secured a trademark in 1980. Walker's knifemaking and inventions have influenced other custom knifemakers such as Bob Terzuola and Ernest Emerson. 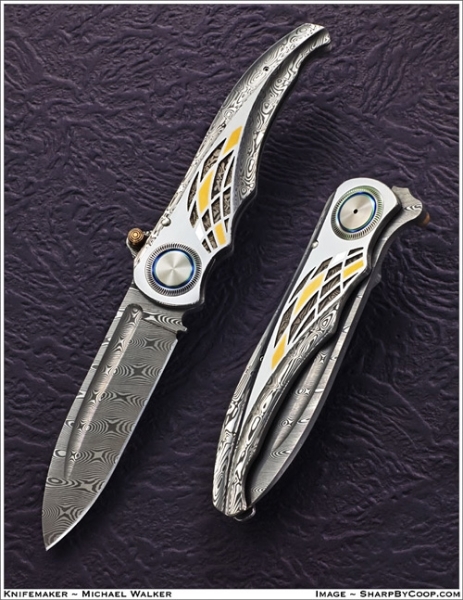 Walker began his career as a jeweler, until 1975 when his wife, Patricia Walker, gave him a Gerber Knife and a copy of American Blade magazine. Walker noted similarities between his jewelry and custom art knives and decided he would try his hand at knifemaking. Walker began making knives full time in 1980 with fixed-blade art knives. When a customer asked him to make sheaths for these knives, Walker found the task more labor-intensive and less enjoyable than making the knives. As a result, he decided from then on to make folding kniveswhich would not require a sheath, which lead to his development of the Walker Linerlock. In 1981, Walker began a limited partnership with knifemaker Ron Lake. The two makers have collaborated on numerous designs including the LAWKS. In 1985, Walker became a voting member of the Knifemakers' Guild. Walker has patented or trademarked over 20 different mechanisms related to locks and composite cutting blades on pocketknives. These include the "Lake and Walker Safety System" or LAWKS, BLADELock, Linerlock, Ball bearing lock, and Tough Lock. Walker has collaborated with numerous companies in efforts to make his designs more accessible to the public as his original hand made knives are in demand and sell in the thousands. Some of the production companies he has partnered with include Spyderco, Columbia River Knife and Tool, Schrade, Böker, and Klotzli. Walker's knives and designs have inspired many other custom knifemakers, notably Bob Terzuola and Ernest Emerson. 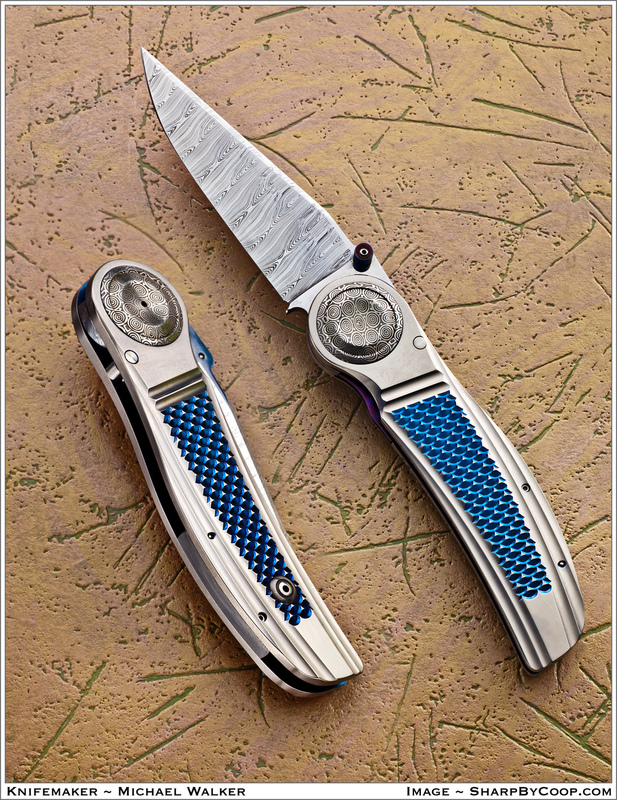 Terzuola credits Walker with teaching him how to make a linerlock folder and Emerson has said that seeing a Walker knife at a gun show gave him the inspiration to become a custom knifemaker, himself. In 2004, Walker was inducted into the Blade magazine's Cutlery Hall of Fame.